Metal teeth destroy paper 100% so you are completely protected. 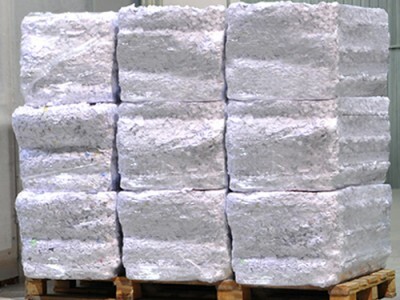 Shredded paper is pressed into bundles for recycling. Bundles are sent for paper recycling. 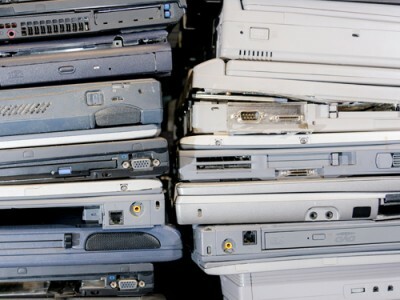 OSG destroy hard discs, laptops and all types of data carriers. 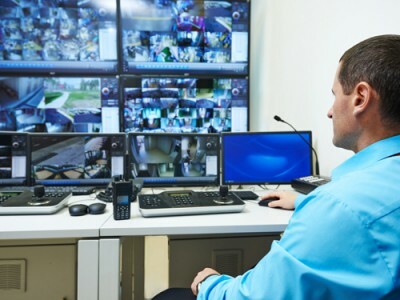 OSG document shredding centres are protected by alarms, CCTV and protected entry systems. 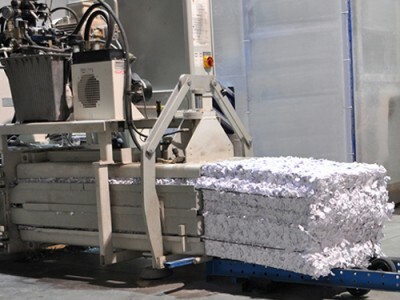 OSG use industrial document shredding machines which can handle large volumes. 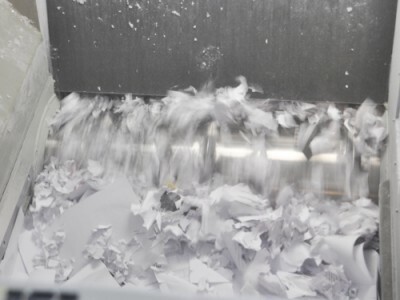 OSG's document shredding centres have excellent security and the very best equipment to shred confidential documents. Shredded documents are then prepared for recycling. Learn more about OSG's document destruction service. 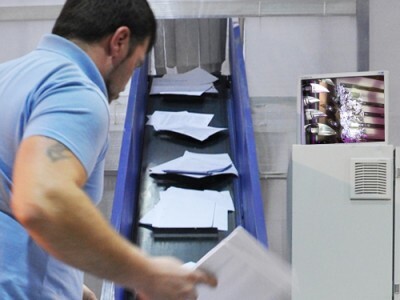 OSG has document shredding centres in RUSSIA: Moscow, Ekaterinburg, Saint Petersburg, Barnaul, Vladivostok, Volgograd, Voronezh, Irkutsk, Kazan, Kaliningrad, Krasnodar, Krasnoyarsk, Lobnya, Mineralnye Vody, Nizhny Novgorod, Novosibirsk, Omsk, Perm, Rostov-on-don, Samara, Saratov, Surgut, Tomsk, Tyumen, Ufa, Khabarovsk, Chelyabinsk. UKRAINE: Kyiv, Lviv, Odesa, Kharkiv. KAZAKHSTAN: Almaty. BELARUS: Minsk. ARMENIA: Yerevan.